Description of Test: Establishing a base line we brought the vehicle to near knock on pump grade, 93 octane. 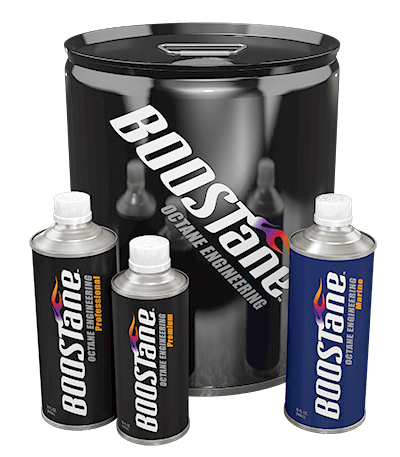 We then added 1qt of BOOSTane to exactly 5 gallons. Adhering to our KtK (Knock to Knock) testing parameters, we ran the GT-R to 1% knock before adding the BOOSTane to the tank. Timing and boost pressure were advanced (optimal situation for big numbers), and the above results were achieved. Note, this was not a stock GT-R. It contained a built motor, transmission, and exhaust. WE DID NOT ACHIEVE KNOCK WITH BOOSTANE. 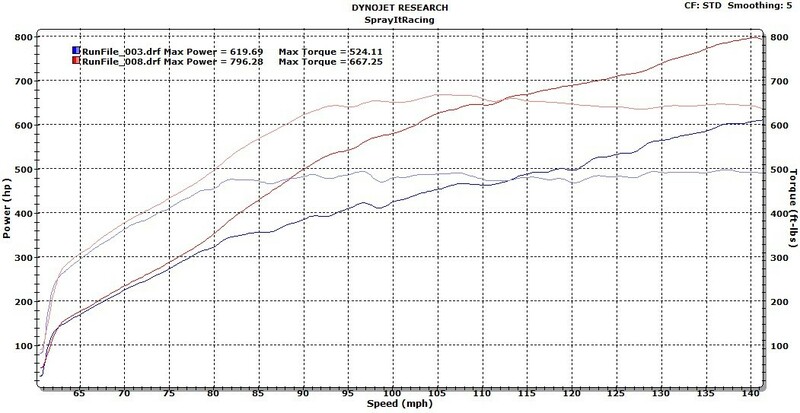 Remaining conservative per request of owner, we stopped at 796whp, +177. A true testament to the potential of BOOSTane, in the right hands!